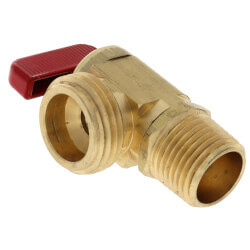 Boiler drains are horizontal faucets with male (MIP) or female (FIP) IPS threads on the inlet side, and male hose threads at the outlet spout. 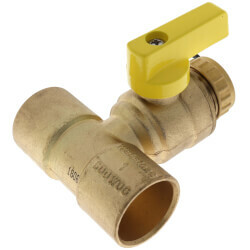 The outlet spout is angled approximately perpendicular to the inlet. 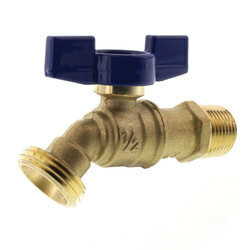 Boiler drains are designed to drain water from a boiler and release any sediment that may have accumulated. 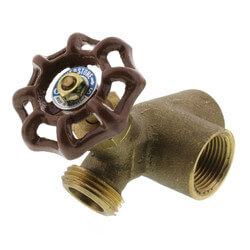 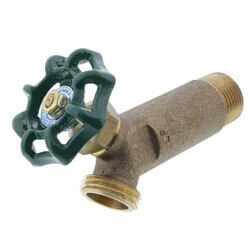 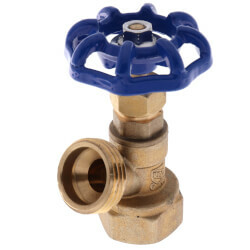 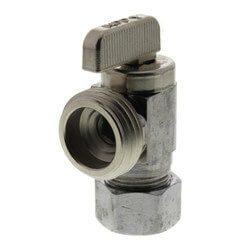 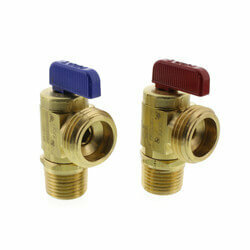 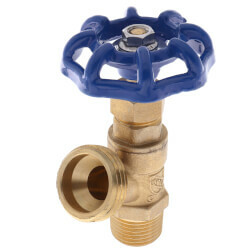 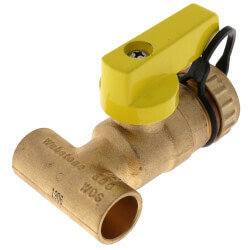 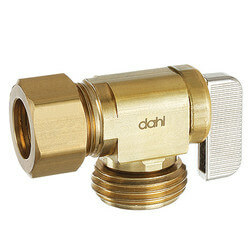 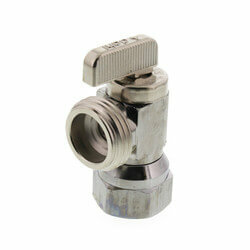 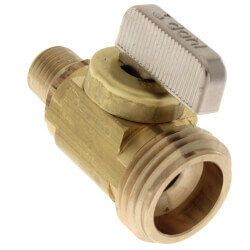 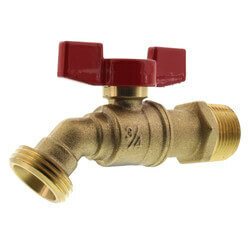 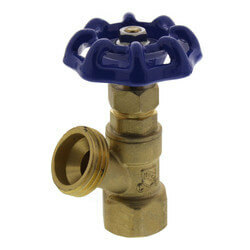 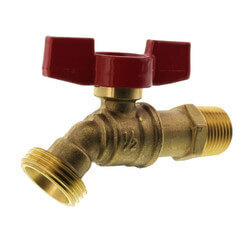 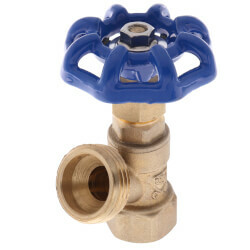 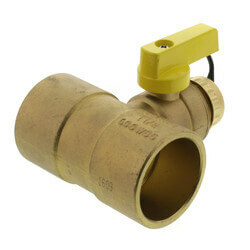 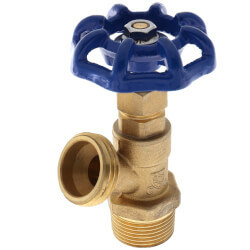 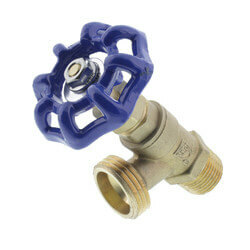 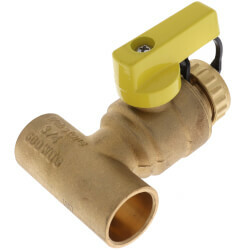 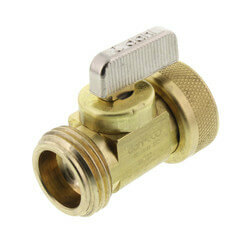 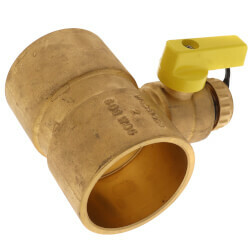 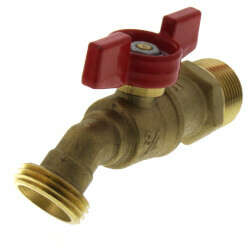 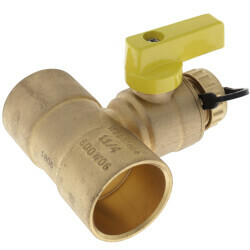 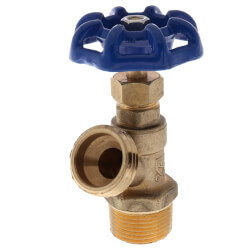 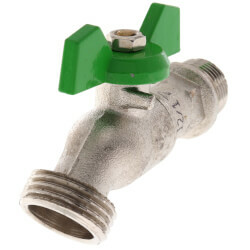 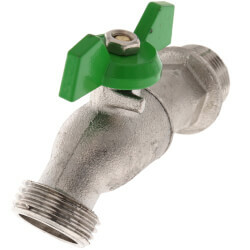 These valves are also generally used in a laundry tubs for hookups to washing machines. 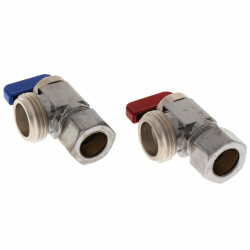 Variations of boiler drains can be used in recessed washing machine outlet boxes as well. 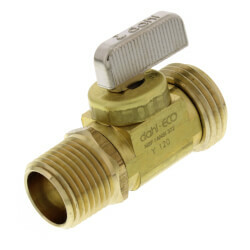 Many plumbing contractors use boiler drains over a laundry tub, although some have recently switched to dual quarter turn lever faucets with ball valve mechanisms.